For pension planning, many British Expats invest in UK properties to let out to tenants. It could be said that as UK housing displays long-term price inflation, if you are a British expatriates living abroad, investing in property in the UK could make financial sense. A minimum of a 25% deposit on the property will be required. If you are currently working and living outside of the UK, there are lending options open to you*. Are you (or your joint applicant) a British passport holder with ‘British Citizen’ noted in the nationality section of your passport? Are you (or your partner) a UK expat and will you still be expat at the time the mortgage completes? Do you want to buy a property in England or Wales? 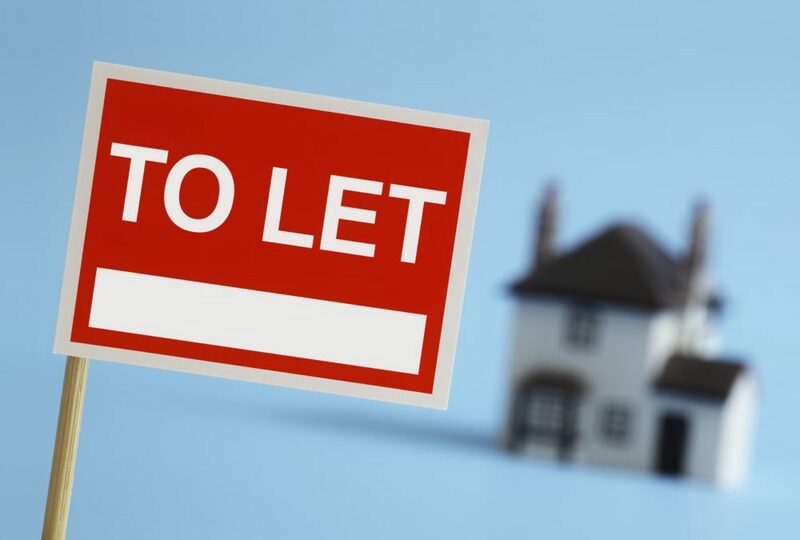 Is the property for Buy to Let purposes only and not for you or a family member to live in, or to support a property purchase for a UK resident? A Flat exceeding 48 units in the block. Can you confirm that you do NOT plan to live in the property in the future? If in Employment, are you (or your joint applicant) employed by a clearly identifiable well established employer? Can you provide 3 months of pay slips and your employment or pension contract in English? Can you provide 3 months of bank statements into which your salary/pension is paid? Will the property be let on a short / long term Tenancy Agreement and not used as a holiday let, House in Multiple Occupancy or bedsit? If you currently own other properties which are mortgaged, can you provide 12 months of mortgage statements for each property? Can you provide 5 years of consecutive address history and your last address of where you lived in the UK? *subject to change, credit checks and a property valuation. Changes to lending to Armed Forces Personnel – Forces Help to Buy Mortgage Broker Cambridge In the event of Serious Illness, could you continue with your financial commitments?